A nylon cover to keep feed fresh. Featuring the words MORNING FEED - great if someone is feeding your horse. 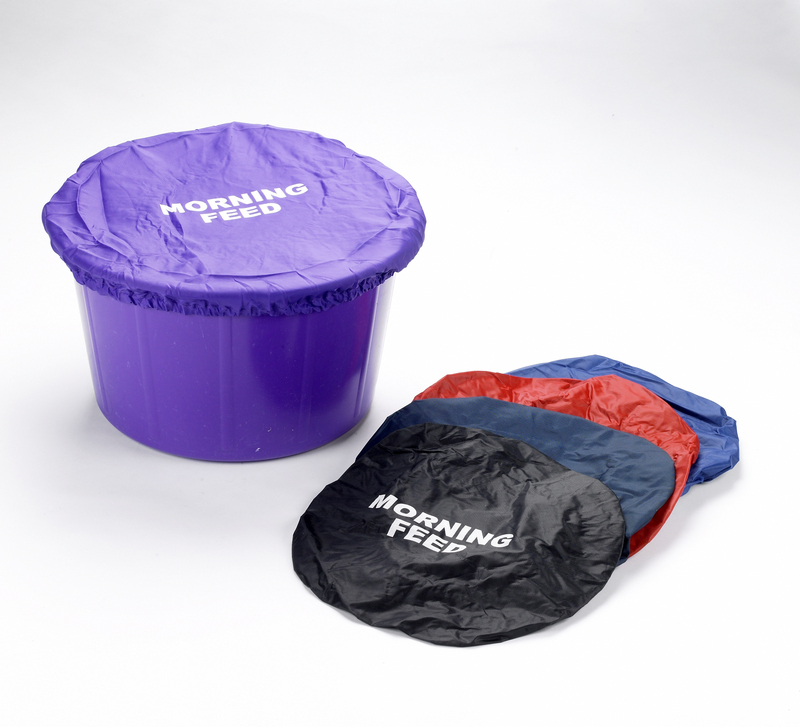 There are currently no questions for Lincoln Morning Feed Bucket Cover - be the first to ask one!